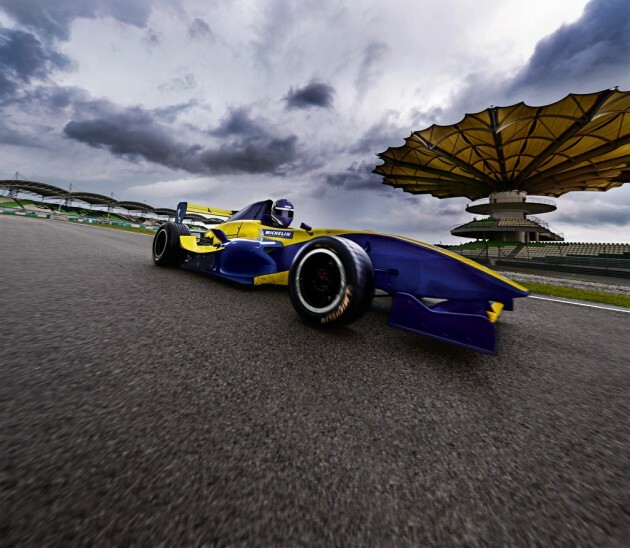 Get a chance of a lifetime to participate in a real and unique motorsport experience at the legendary Sepang International Circuit in Malaysia with MICHELIN The Right 2 Race online game. From May 26 to June 30, 2014, simply log on to theright2race.com and show your race driving skills by playing an online racing game where players will be tested on their skills of choosing the ideal racing lines and the perfect braking points around the digital version of the real Sepang International Circuit. Built with a cool mix of sweeping corners, tight turns and wide-open straights, the world famous Sepang International Circuit is clearly a challenge for real professional race drivers and participants of the MICHELIN The Right 2 Race online game alike. The 5 from Malaysia, amongst the total of 25 from all around Asia, with the best and fastest lap times recorded in the game from will win a trip to the Sepang International Circuit in Malaysia to participate and enjoy a unique once-in-a-lifetime motorsport experience: the MICHELIN Pilot Sport Experience which is to be held on 2nd of August this year. The MICHELIN Pilot Sport Experience is an exhilarating motorsport experience organized by Michelin where participants will get to ride and drive real high-performance race vehicles under the safety supervision of Michelin professional driving instructors. 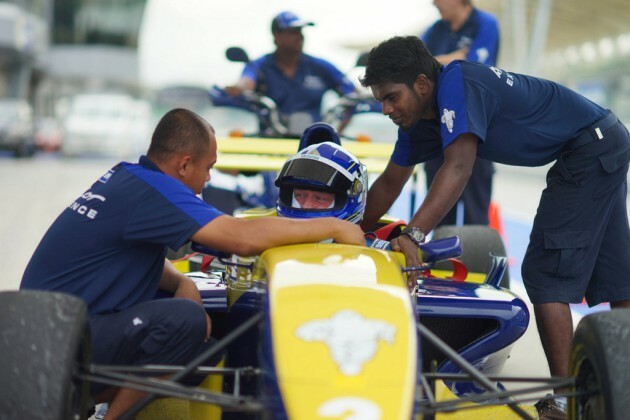 This year, participants will get behind the wheels of the newly-introduced single-seater Formula 4 race car, as well as Renault Clio and Citroen C2 Rally cars and receive coaching from professional driving instructors on how to tear through corners and throw the throttle down at the Sepang circuit. On top of that, to end the day a professional driver will also take participants on an adrenaline- pumping hot lap, as close to race-pace as possible, in race cars such as the legendary Formula Le Mans, so they can experience the extreme thrill of professional driving and the maximum performance and safety of Michelin tires – the winning secret of race champions.